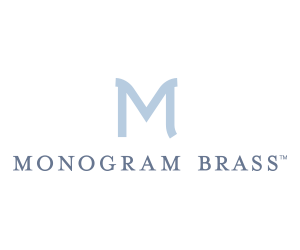 The Monogram Brass line began in December of 1989 to fill a gap in our industry where other vendors had fallen short: decorative plumbing accessories. 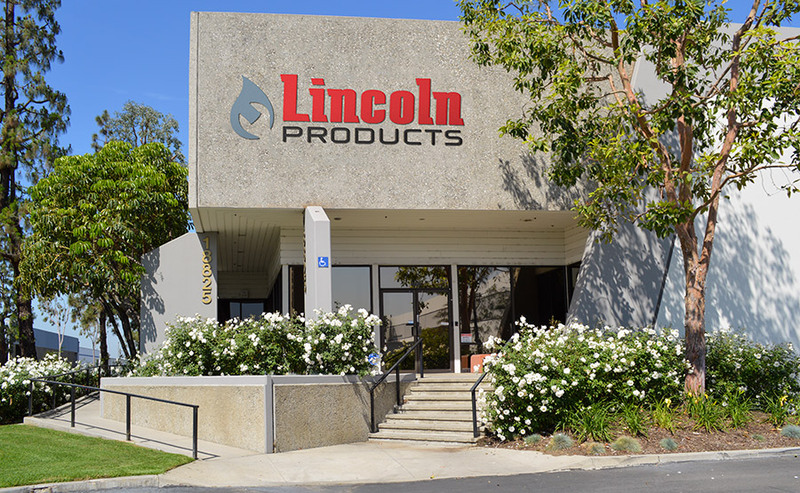 In 2009, Lincoln Products was integrated into the Private Label group and the line was expanded to what it is today. Click here to see the brochure. 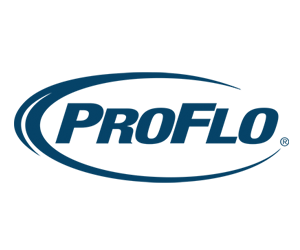 The PROFLO brand represents plumbing products that are designed and manufactured for "Exceeding Your Expectations." From faucets, fixtures, accessories, bathing products, pumps, and behind-the-wall products, you can count on PROFLO to deliver style, quality and value. Click here to learn more. 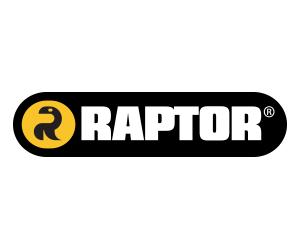 RAPTOR was born in the Nordic Region as a professional tool brand and came to the USA in 2008. Since then the brand has expanded to what it is today offering a wide variety of professional tools and other complementary product lines such as Extension cords, gloves, waterworks, and HVAC Specialty Tools: tools, valve boxes, accessory packs, and tool accessories such as blades and tool bags. To see a listing of Raptor items Lincoln stocks, click here.